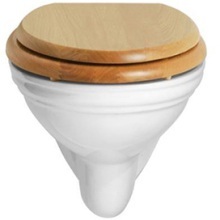 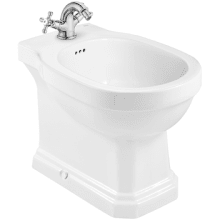 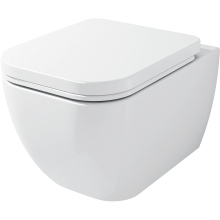 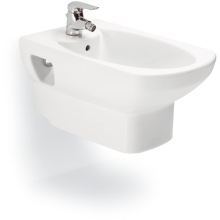 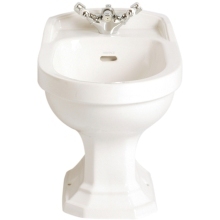 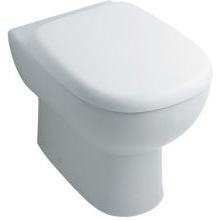 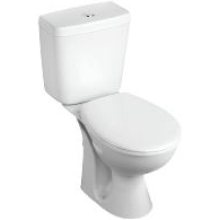 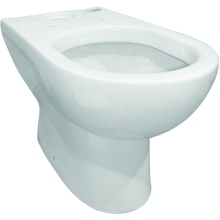 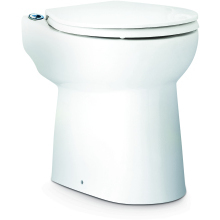 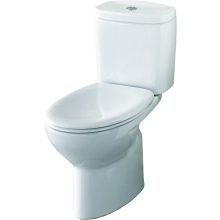 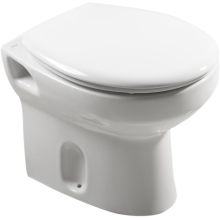 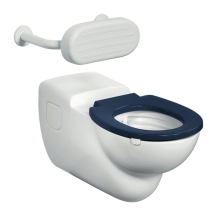 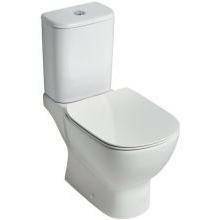 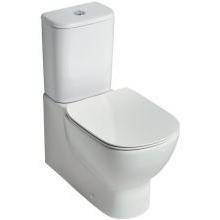 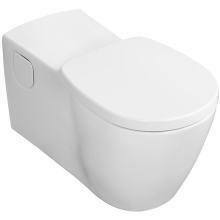 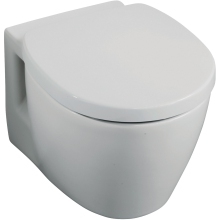 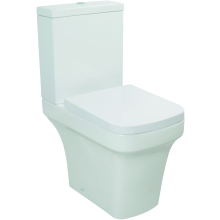 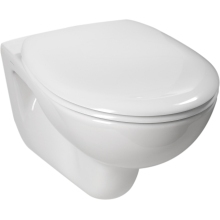 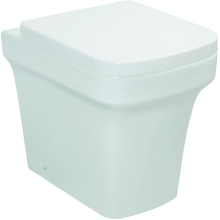 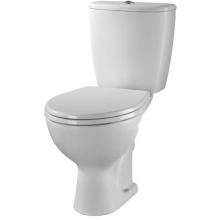 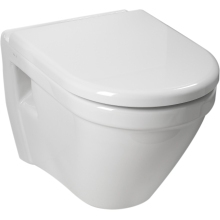 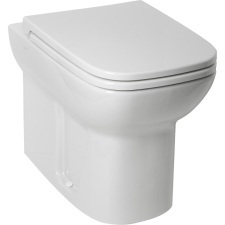 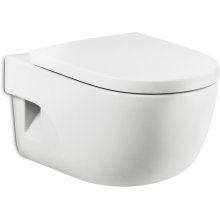 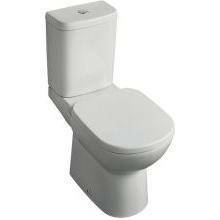 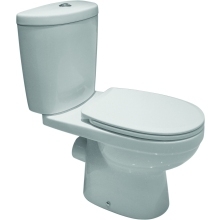 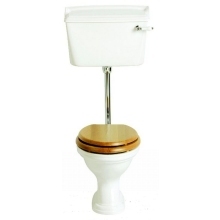 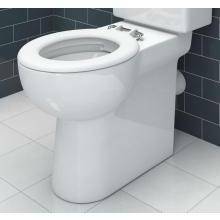 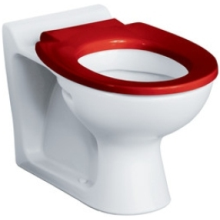 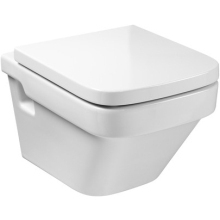 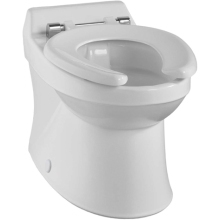 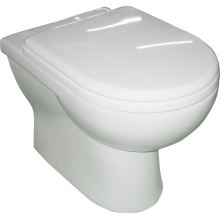 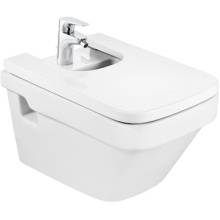 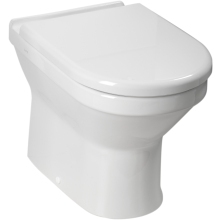 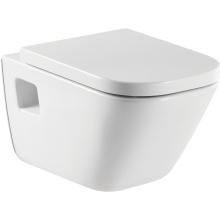 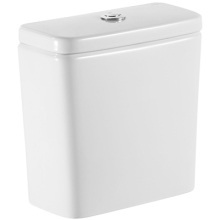 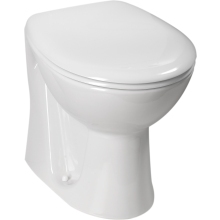 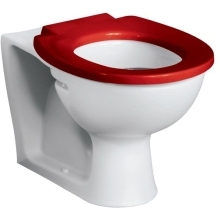 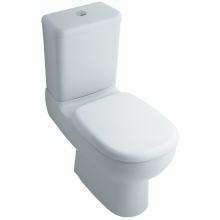 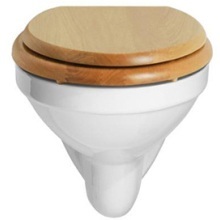 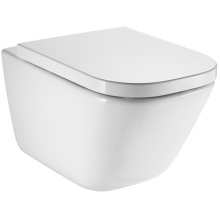 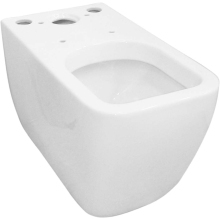 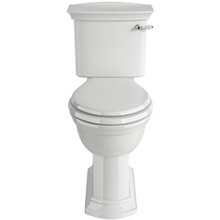 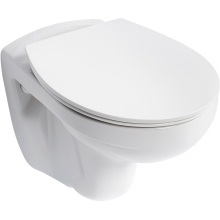 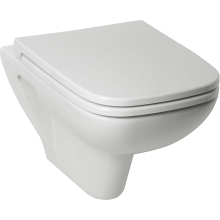 Make your bathroom a space to impress with our fantastic range of toilet pans. 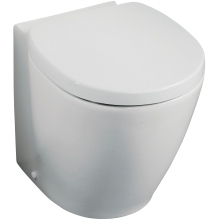 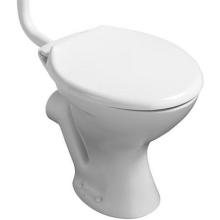 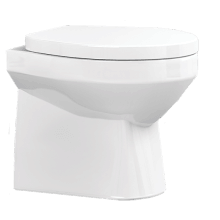 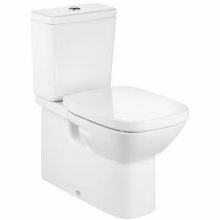 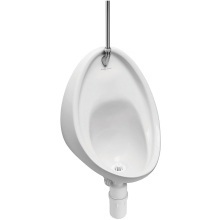 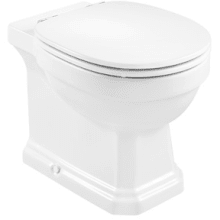 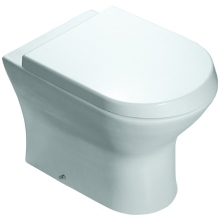 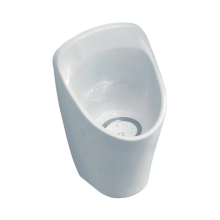 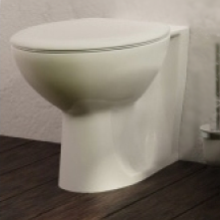 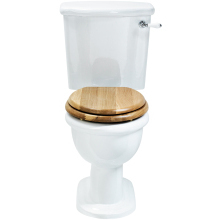 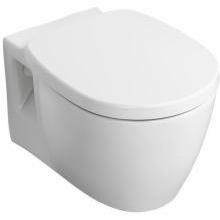 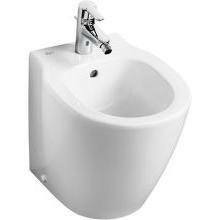 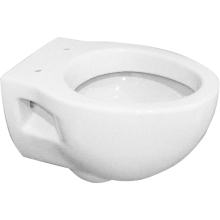 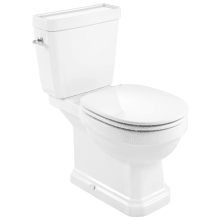 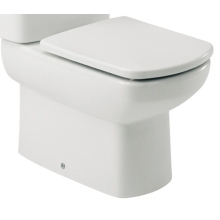 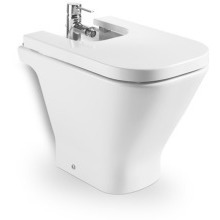 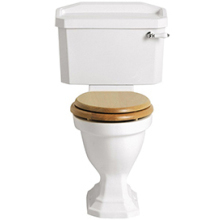 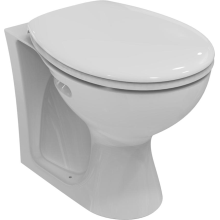 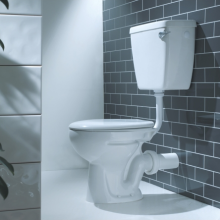 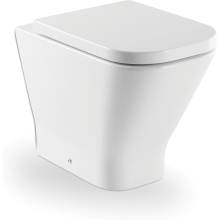 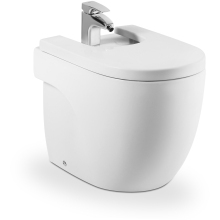 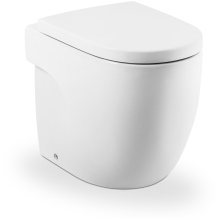 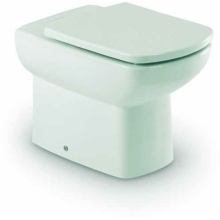 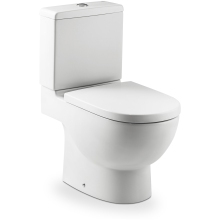 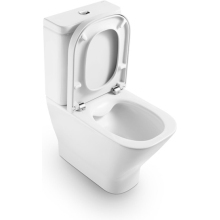 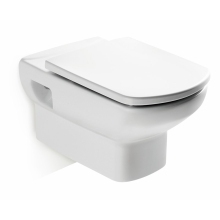 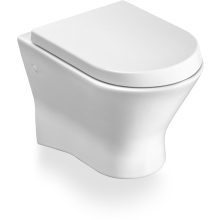 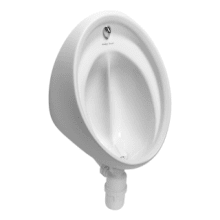 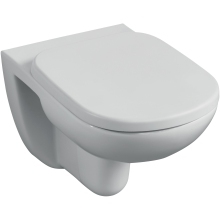 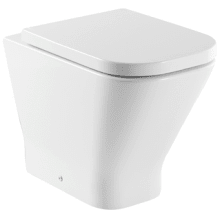 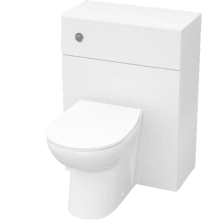 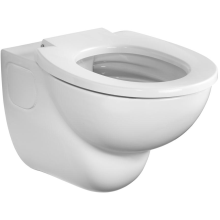 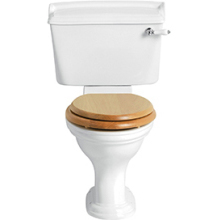 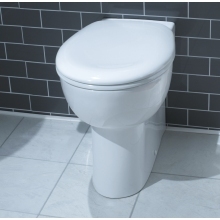 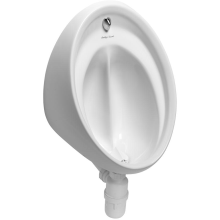 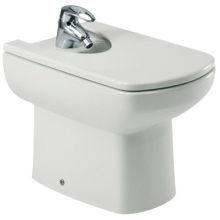 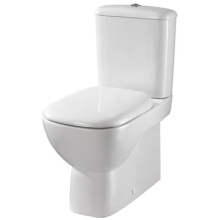 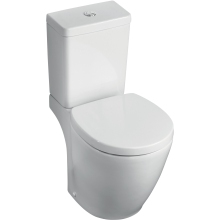 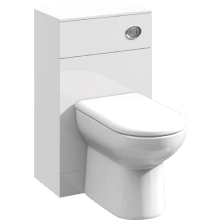 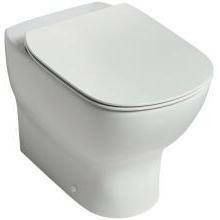 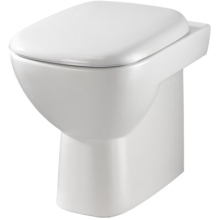 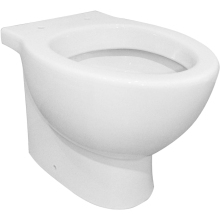 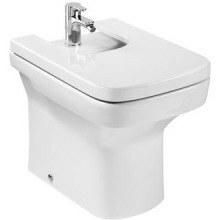 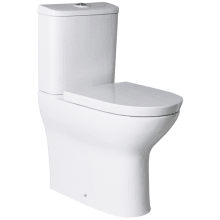 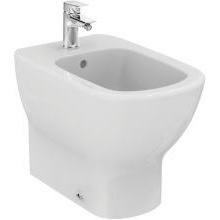 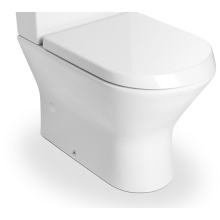 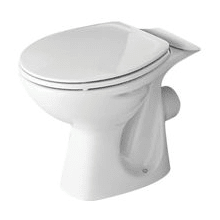 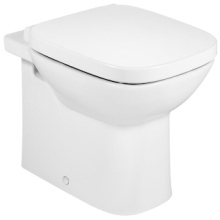 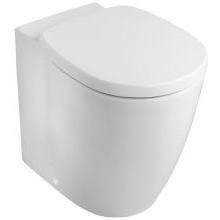 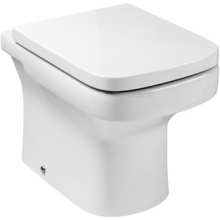 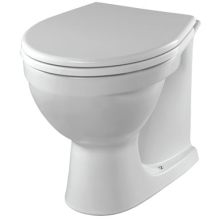 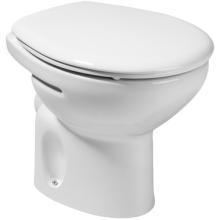 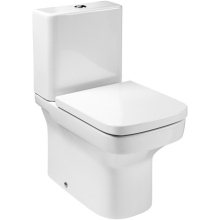 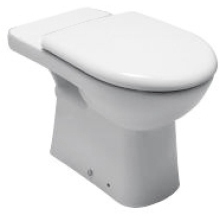 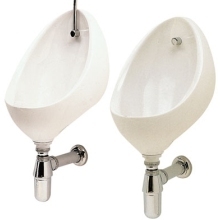 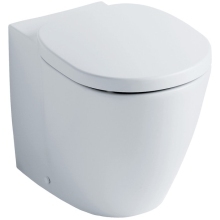 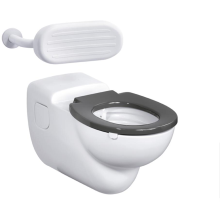 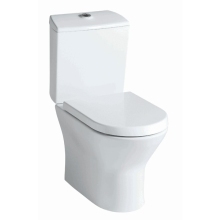 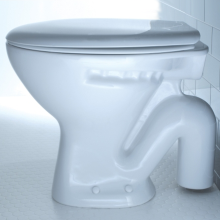 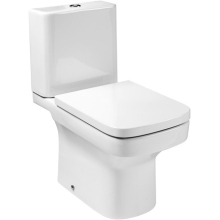 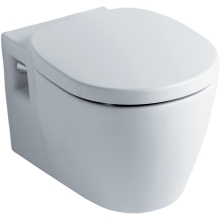 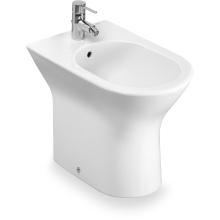 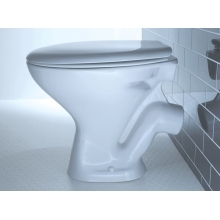 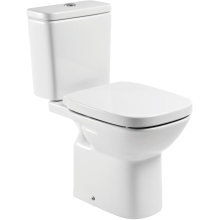 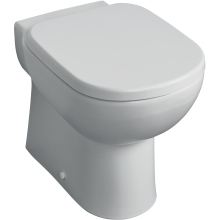 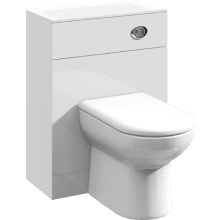 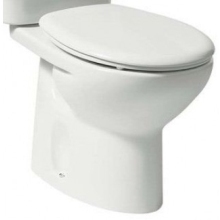 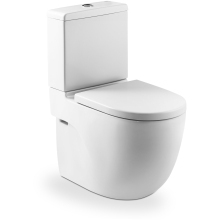 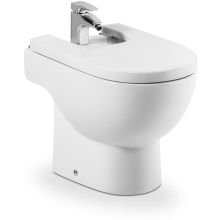 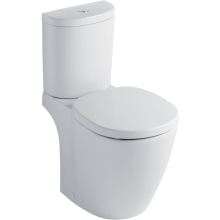 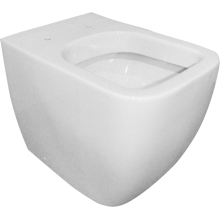 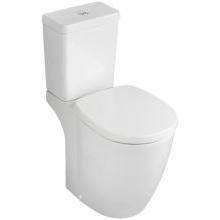 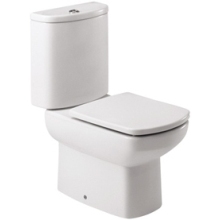 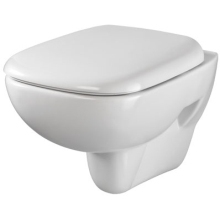 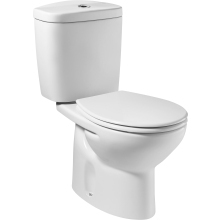 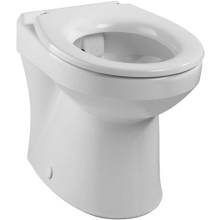 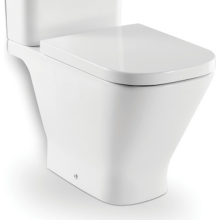 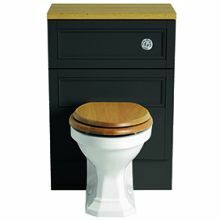 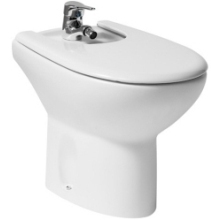 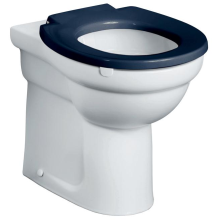 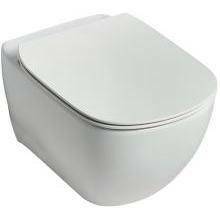 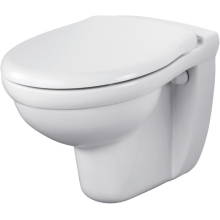 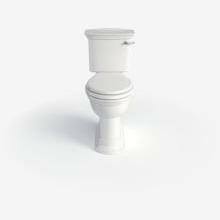 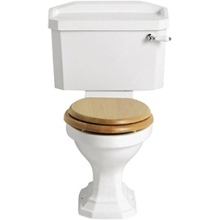 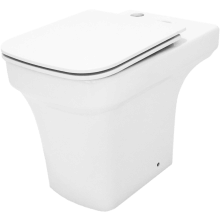 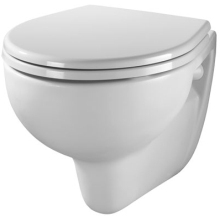 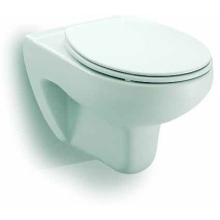 Here at Plumbase, our toilet pans have been carefully selected to provide an elegant, stylish look whilst remaining a permanent fixture of your bathroom due to their robustness and durability. 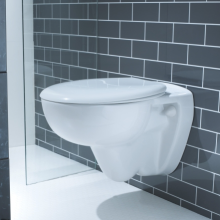 Showcasing traditional and contemporary style pans from industry leading manufacturers like Suregraft, Ideal Standard and Roca, we are sure that we have the perfect product for your needs. 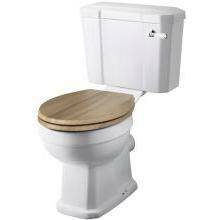 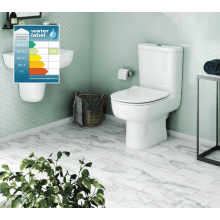 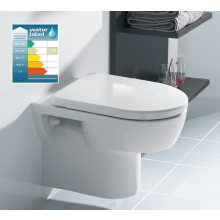 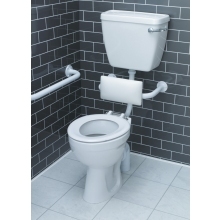 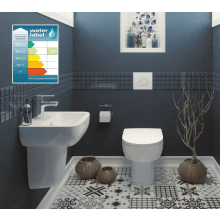 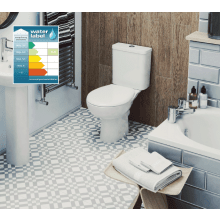 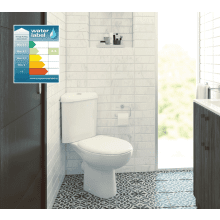 Our free toilet pan suite manuals will help assist the installation process, or simply pop into your local Plumbase branch for some useful advice. 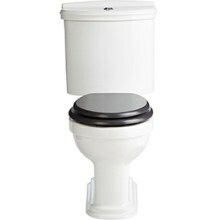 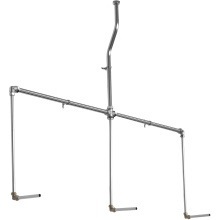 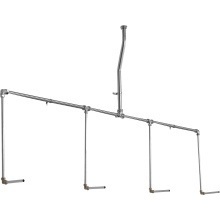 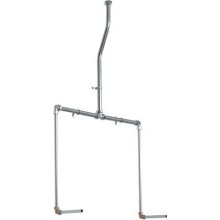 Along with competitive prices and excellent service, Plumbase can also deliver the pan straight to your home.